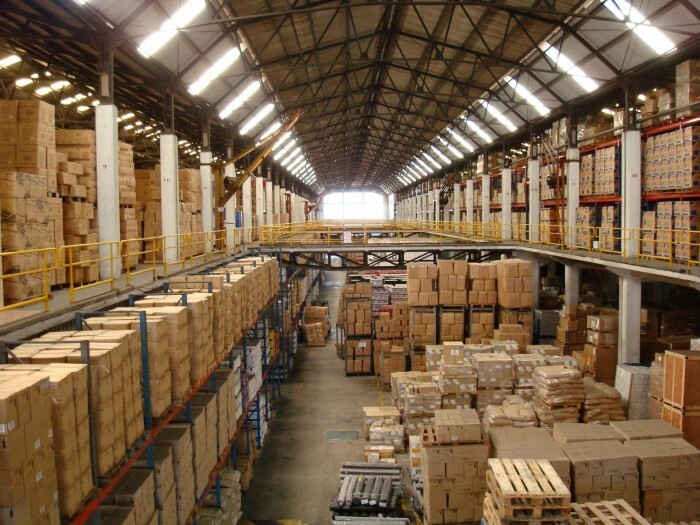 Ripley Transportation provides full supply chain services including dry and cold warehousing. Our contracts with the largest warehousing firms in the nation ensure that you and your customer will enjoy the most competitive prices. Our inventory tracking system guarantees your freight will be picked up, stored, and delivered on time and to all of your specifications.